The September 2012 solo show show featured 30 works, which included 26 pastel paintings and 4 Acrylic/mixed media paintings, as well as a new bronze sculpture titled Two Doves. A private invitation only night on Sept. 13th was followed by a public opening reception on September 14th. PRAIRIEBROOKE’s Coming Home Series….so what does that mean??? Some of you may have noticed our absence from our gallery in Hawthorne Plaza. We didn’t abandon you…we promise! We simply took advantage of an attractive business proposition from Verizon Corporation who desired our location. 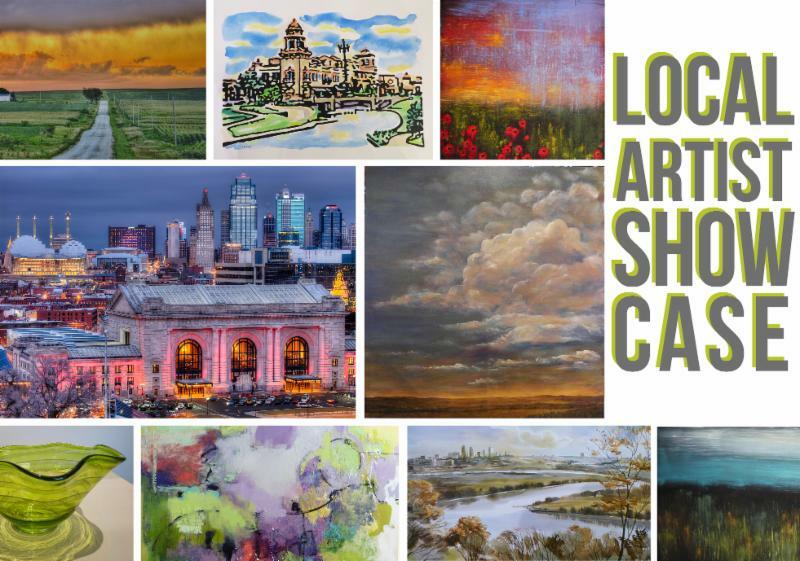 After 23 years in the fine art business, Mike and I have made the decision to come home to our original gallery location in Historic Downtown Overland Park. We have nothing but wonderful memories here and long time relationships with people who feel more like friends and family than customers. We bought this building in 1997 and with a passion to share our beautiful art and unsurpassed service we dove in head first. We tore this building apart and started from scratch. Definitely a labor of love, we couldn’t be happier with the business that we’ve grown. We love being here- the friendly neighborhood charm, the many familiar faces and the surprise that you never know who will stop by to say ‘hello.’ Most of all we love that we’ve been able to share all of this with you as we celebrate our 15th year in Downtown Overland Park. It feels great to be coming back home and back to our roots. We are so grateful and appreciative of your support over these many years. 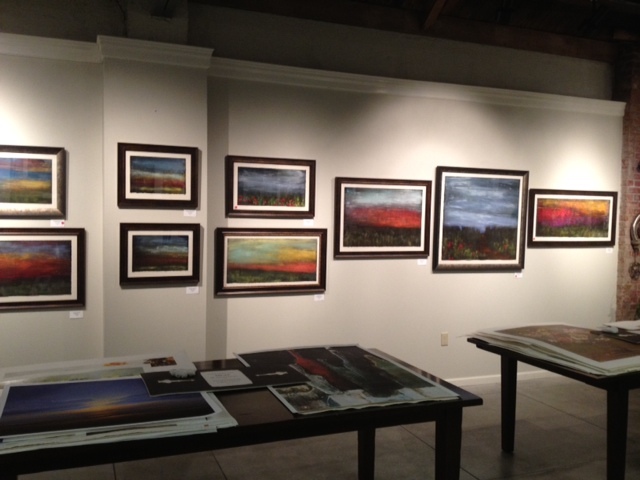 We hope that you’ll continue to visit PRAIRIEBROOKE gallery to enjoy our ever evolving artists and framing services. 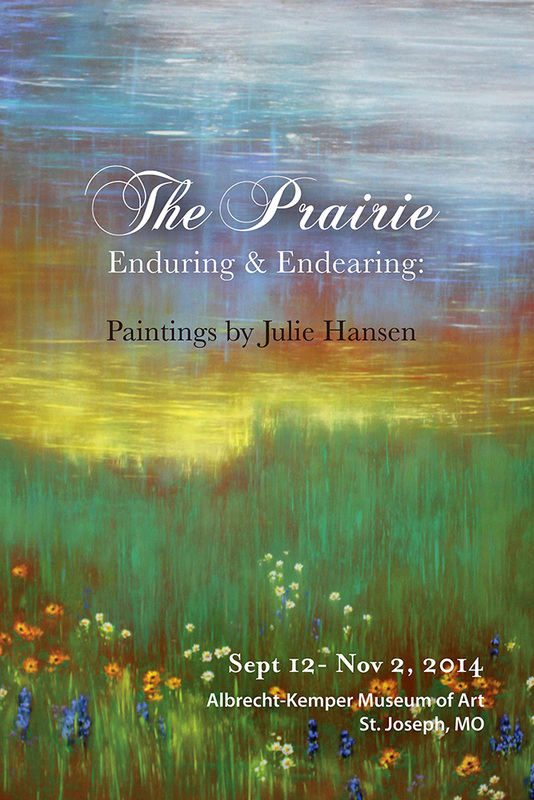 Start by joining us for our first show in the Coming Home Series featuring the work of Julie Hansen. Some of you will know Julie as PRAIRIEBROOKE’s first gallery employee. Perhaps she shared her joy and love for art to help you find the perfect piece for your home. Others will know her as a wonderfully talented artist and may be lucky enough to own one of her pieces already. Either way you know her, we’re pleased to share her very last series of pastel work for our first show in the Coming Home Series. We hope you’ll come celebrate with us.